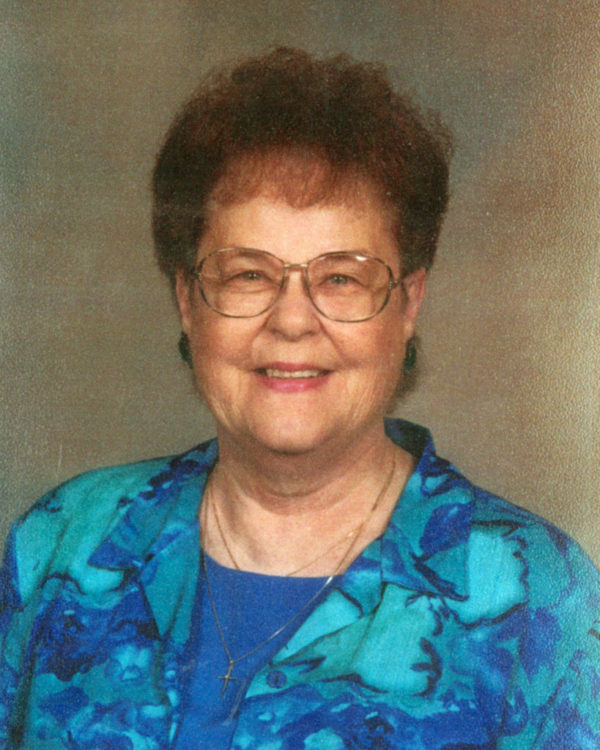 Virginia Carol Lightwine, age 88, a resident of Fort Scott, Kansas, passed away Friday, October 19, 2018, at Guest Home Estates in Fort Scott. She was born September 5, 1930, in Fort Scott, the daughter of Lee W. Braden and Myrtle Brock Braden. She worked as a clerk for Western Insurance Company, American States Insurance, and she retired from Newman Young Clinic. Virginia was member of the First Christian Church, the Red Hat Society, and was a pink lady for Mercy Hospital. Survivors include her son, Terry Lightwine and wife Sharon, of Topeka, Kansas; two brothers, Virgil Braden, of Lawrence, Kansas, and Robert G. Braden, of Cheyenne, Wyoming; six grandchildren and twelve great-grandchildren. She was preceded in death by two sons, Jerry Lightwine and Garry Lightwine; a sister, Dorothy Thornbrugh, and her parents. Rev. Reed Hartford will conduct funeral service at 10:00 AM Wednesday, October 24th, at the Cheney Witt Chapel. Burial will follow in the Evergreen Cemetery. Memorials are suggested to the Jerry Lightwine Scholarship fund at FSCC and may be left in care of the Cheney Witt Chapel, 201 S. Main, P.O. Box 347, Ft. Scott, KS 66701. Words of remembrance may be submitted to the online guestbook at cheneywitt.com.